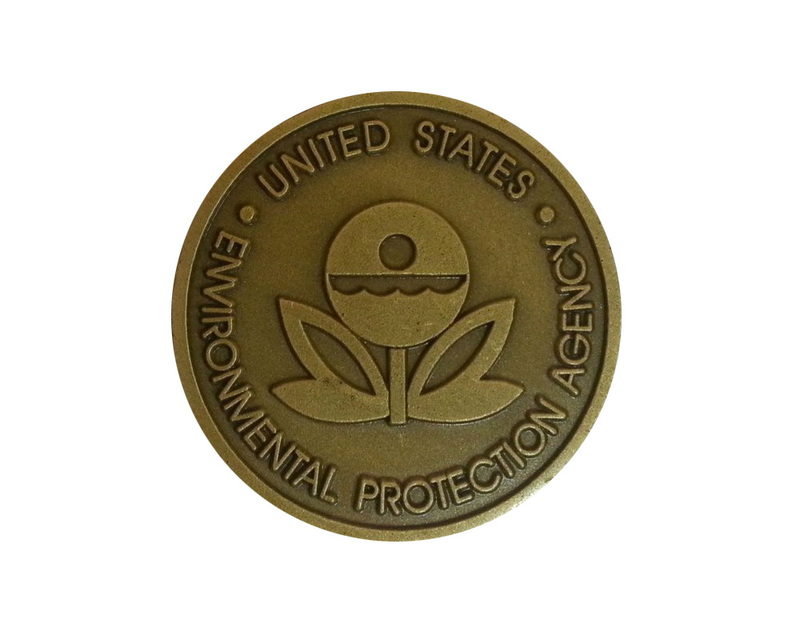 Scott Pruitt, 14th Administrator of the Environmental Protection Agency (EPA), thinks (according to the linked story) that the agency's logo, in use since 1971, resembles a marijuana leaf. It was unclear if he was high at the time this statement was made because that would explain seeing any similarities. This nugget of information was revealed because he didn't like the design of a commemorative coin issued by the EPA.